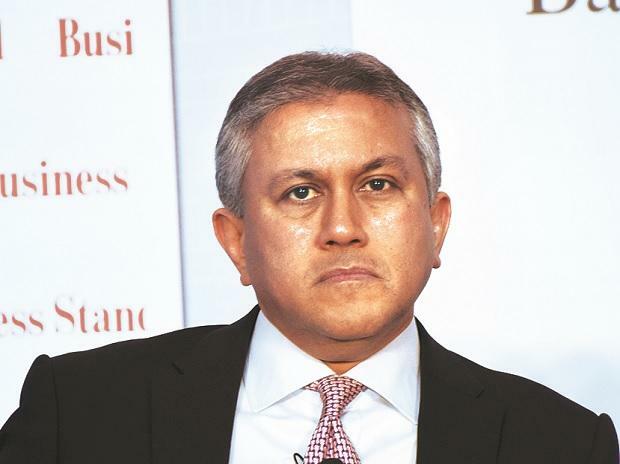 Pramit Jhaveri, chief executive at Citibank, India, and South Asia, has been appointed vice-chairman of banking, capital markets and advisory, Asia Pacific, from April 1. He will step down from the current role on January 31 but will continue as interim CEO till end of March to help identify his successor. Sources in Citibank have confirmed the development and said the process of identifying Jhaveri’s successor has begun. The next CEO could come from within the bank but not necessarily from India, sources said. “There are a few executives who had worked in India but are currently based in Asia Pacific region or elsewhere could be considered,” said an executive with another foreign bank who declined to be identified. Jhaveri will not replace anyone as this post is being created for the Asia Pacific region. A similar post was created for North America earlier. Jhaveri took over as the CEO in April 2010 after Marc Robinson moved out of the bank. India’s largest foreign bank, Citi, with ~1.64 trillion loan assets as on March 31, 2018, caters 2.5 million customers through 35 branches. Before taking over as CEO, he headed the bank’s investment banking division, stitching marquee mergers and acquisition deals. “We would be fooling ourselves if we believe we play a stellar role in these deals. Our role is that of a facilitator only,” he had said at a “Lunch with BS” a couple of years ago. He took over around the time Citi India’s retail business piled a large mound of bad assets. He had said that the crisis was “self-inflicted” and had nothing to do with regulations or the global crisis. The lesson the bank learnt from it was responsible finance, which meant that the quest for market share and growth could not be at the cost of compromising on the traditional origination and underwriting standards. “The first step for us was to clean it up. The second step was to restructure and transform the old business model which clearly didn’t work,” he had said. He did his graduation in commerce from Sydenham College, Mumbai University, and has an MBA in finance and economics from the Simon School of Business, University of Rochester, USA. Jhaveri joined Citi in 1987 as a campus recruit.